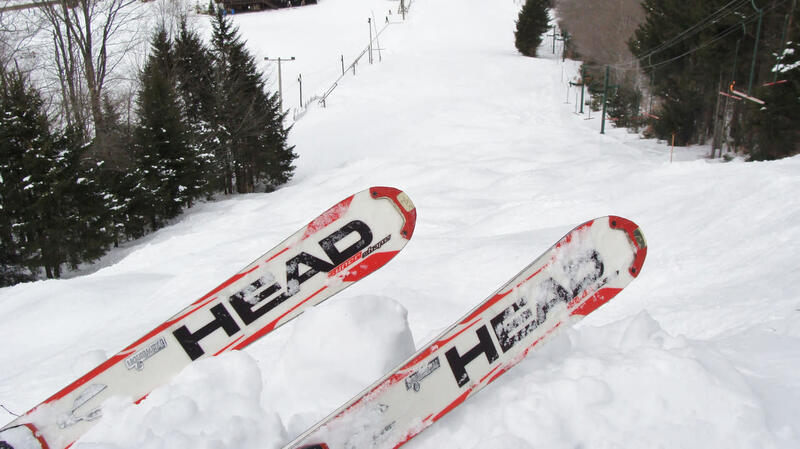 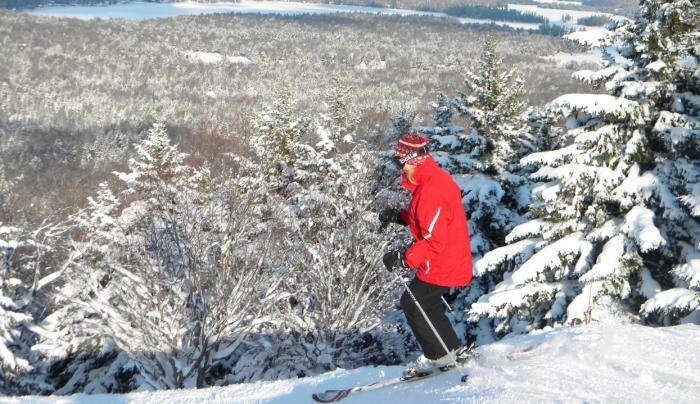 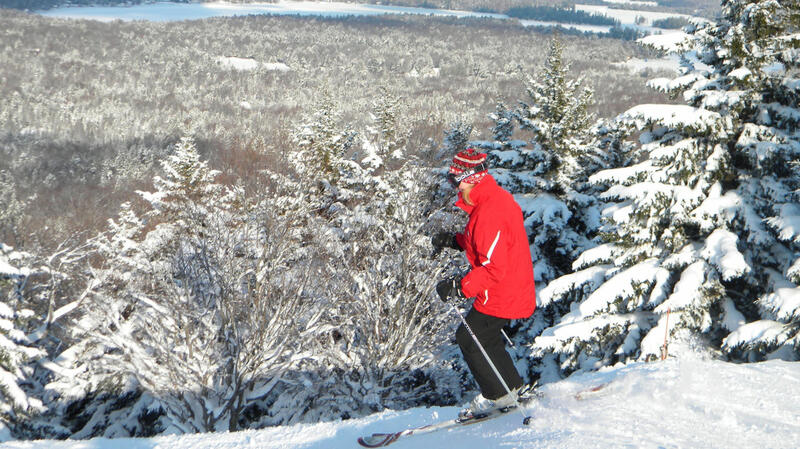 Nestled in the central Adirondacks just outside Old Forge the mountain has a 633 foot vertical drop, 21 ski trails of 3,000-5,000 ft, one double chairlift, two T-bar and two rope tows make it so you never have to look hard to find a challenge. 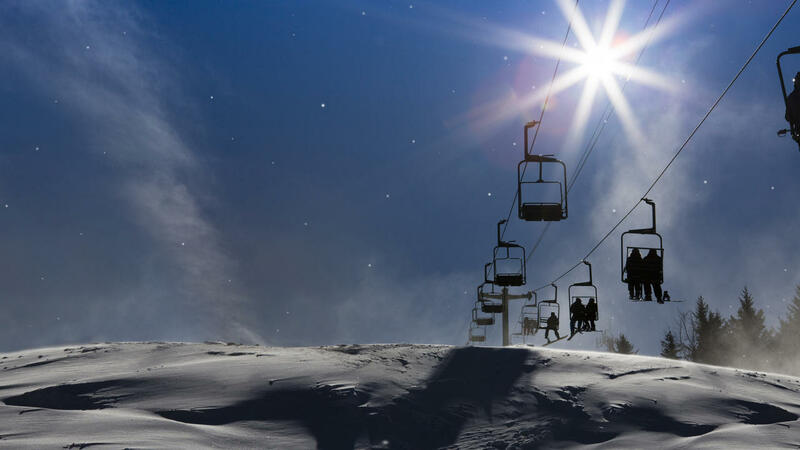 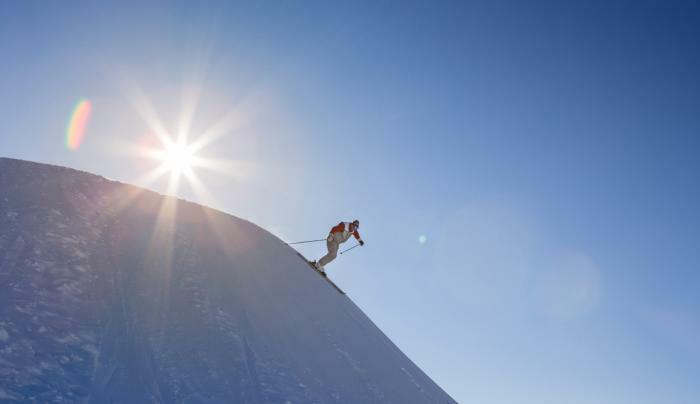 McCauley provides skiing for all levels of skiers along with terrain of a “big mountain” ski resort without those long lift lines & high ticket prices. In fact, two Olympic skiers have come from Old Forge, including 1975 world professional alpine ski champion, Hank Kashiwa. Average annual snowfall is 281" and can be as much as 400". 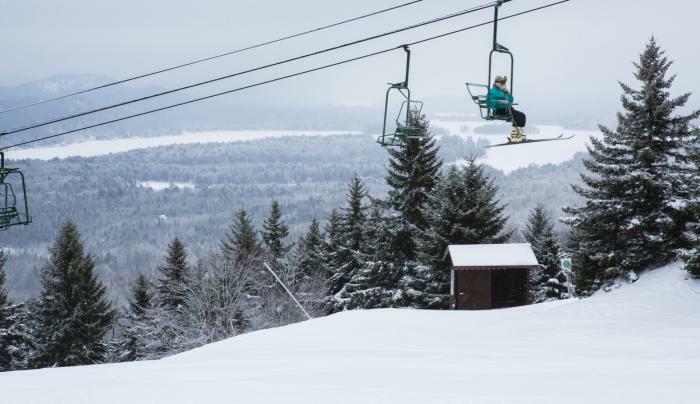 With snowmaking on 65% of the trails, McCauley is able to offer an average base of 120+ inches and 105 days of skiing on the average.